The Aces Youth Soccer Academy (AYSA) is a sport and academic development institution for boys and girls aged between 10 and 18. 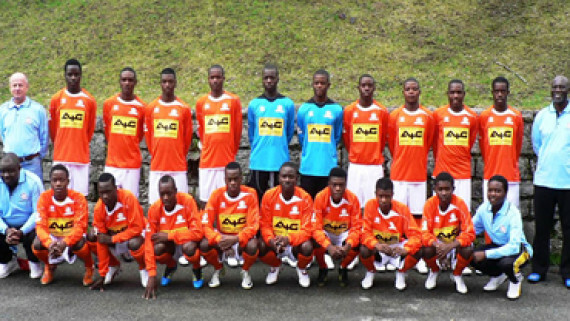 AYSA is the football development arm of the Aces Youth Sport & Soccer Foundation Trust (AYSSF). 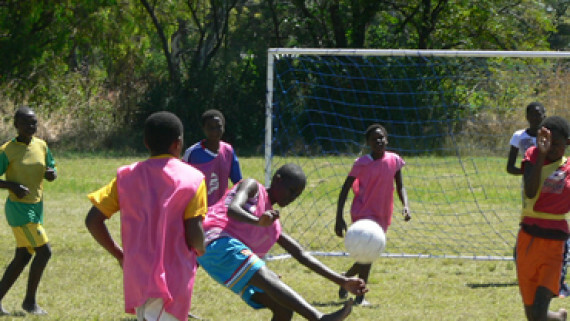 Since its establishment on February 7, 2001, the Academy has provided social development support for Zimbabwe’s disadvantaged children through sport and academic education. Many of the boys and girls were born into families shattered by HIV/AIDS and extreme poverty. Without AYSA’s intervention, many would end up on the streets and inevitably fall victim to drugs, crime and HIV/AIDS. 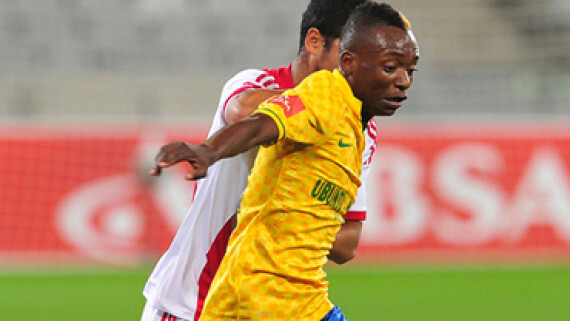 AYSA has an impressive list of its graduates who have gone on to play football in the local and international leagues. With support from the ‘Friends of AYSA Foundation’ and various corporate and individual sponsors AYSA participates in various international tournaments. 1. Providing the essential tools of life: nutrition, health, education (academic and vocational), shelter, talent development, and mentorship. 2. 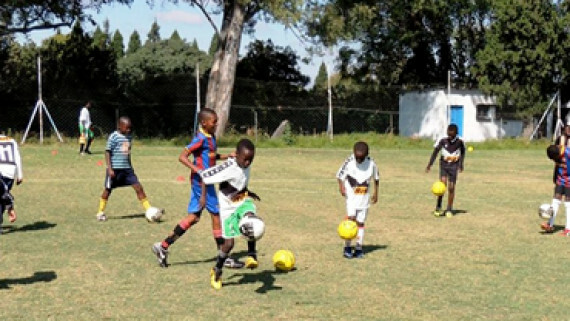 Developing the Academy into a world-class institute of excellence, and this will be achieved by developing an integrated sports training, residential, and educational facility in Harare South. 3. 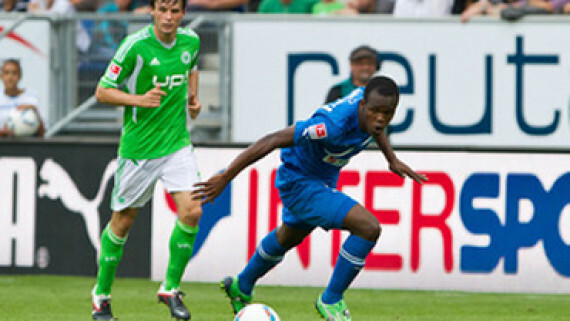 Scouting youth talent from throughout Zimbabwe. 4. Placing Academy graduates with in professional sport organisations and higher education institutions (in Zimbabwe and abroad), and appropriate employment.